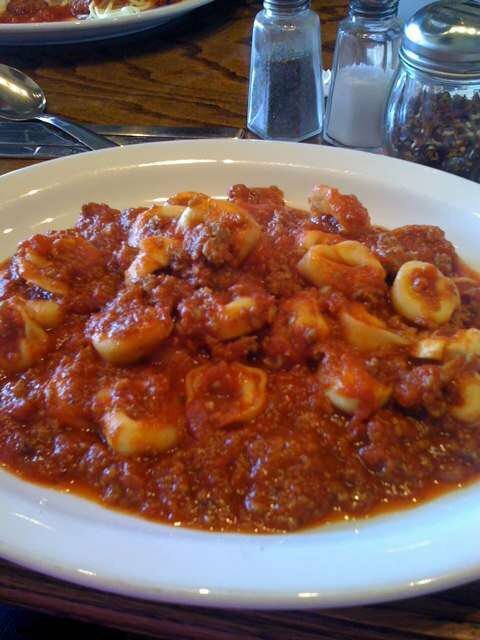 Located in Norman, Sandro's Pizza and Pasta greets diners with a garlicky aroma as they enter this cozy restaurant. The decor hankers back to the 1930s mob scene with posters from The Godfather and Goodfellas movies, and the dining room and kitchen are completely open so guests can watch their food being prepared. The menu, located on the right side wall, boasts a large selection of chicken entrees, cold and hot subs, pizza pockets, salads, homemade pastas and, of course, pizza. 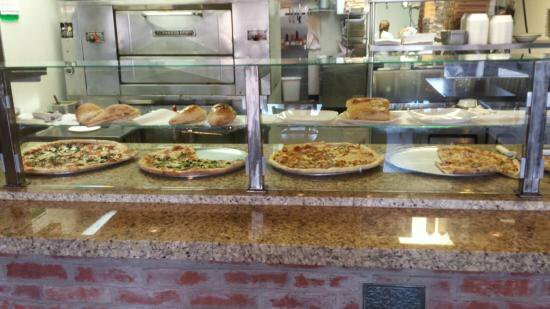 Step up to the counter where you'll place your order and check out the different varieties of pizza fresh from the oven. 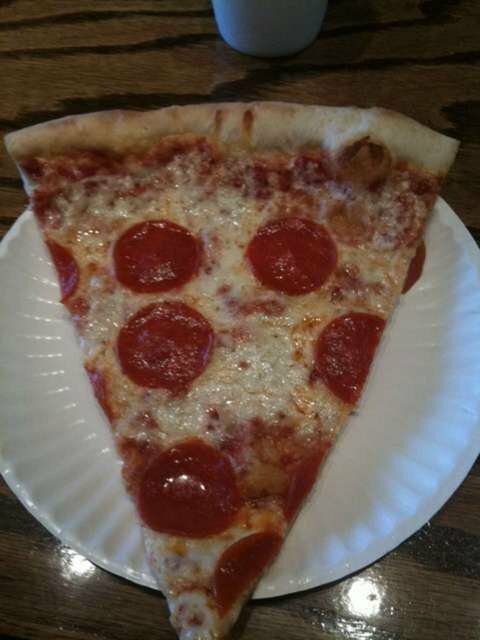 Choose pizza by the plate-size slice or snag a whole pie, which comes with your choice of toppings. 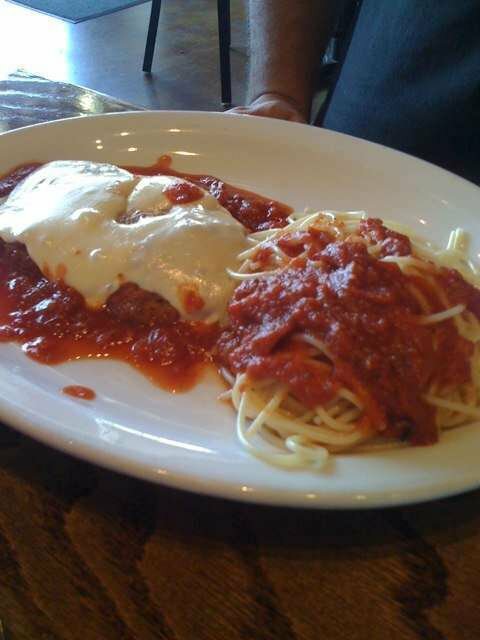 Or, try one of the other popular entrees like eggplant Parmesan or the Philly cheese steak sandwich. 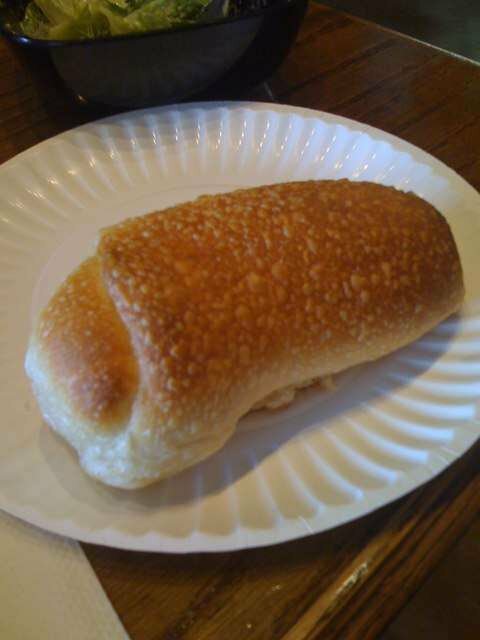 Everything is made to order, and all of the pasta entrees come with a side salad and crusty garlic roll. Save room for the crowd-pleasing cannoli, fried pastry dough piped to the brim with sweet, creamy filling.